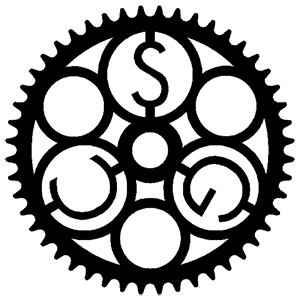 SGC Bikes is a boutique bicycle manufacturing company is Windsor, Ontario. I am writing all their website and collateral materials as well as all instruction/assembly manuals for the bikes. I am designing the website for the reboot of the lauded eve restaurant in Ann Arbor, Michigan. I also providing creative input on menu design. Victoria Green Funeral Home and Cemetary (2015). 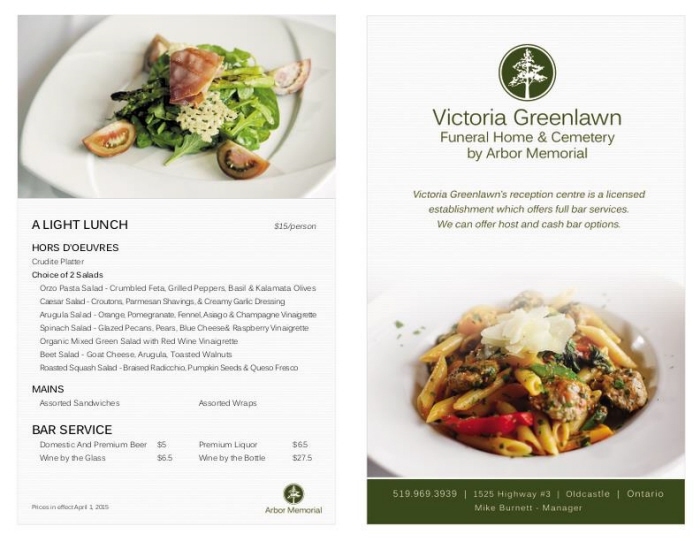 I provided creative direction on the layout of the brochure and was the art director on the food shots. I am providing creative direction, marketing strategy and distribution for Balsamico Bonini, an Italian company specializing in top quality condiments. This is an upscale contemporary cuisine restaurant in Windsor, Ontario. I collaborated with the chef on the menu, designed the logo and the menus and acted as brand manager for all social media channels. 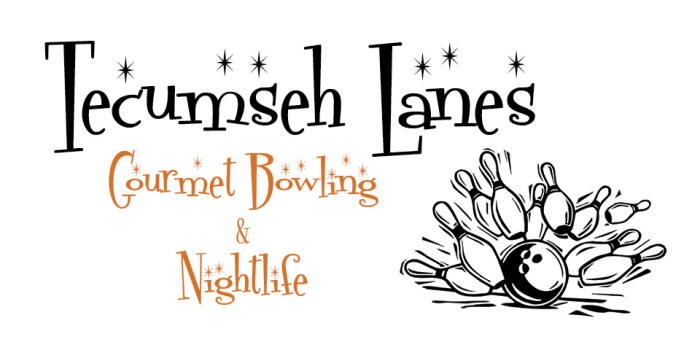 Concept brand concept and execution for a bowling alley/fine dining establishment in Tecumseh, Ontario. 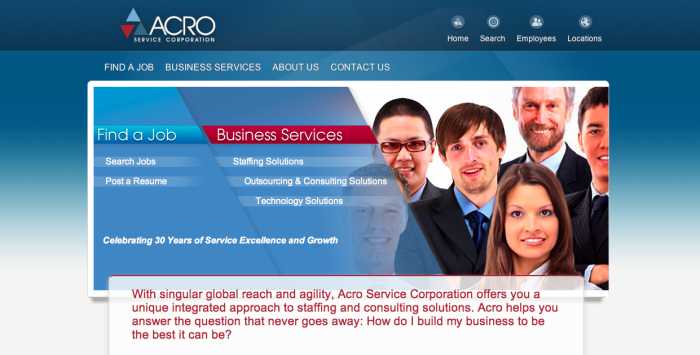 I wrote all the copy for this very large website of an IT personnel firm. I worked as a creative consultant for Rhode Solutions on this project. 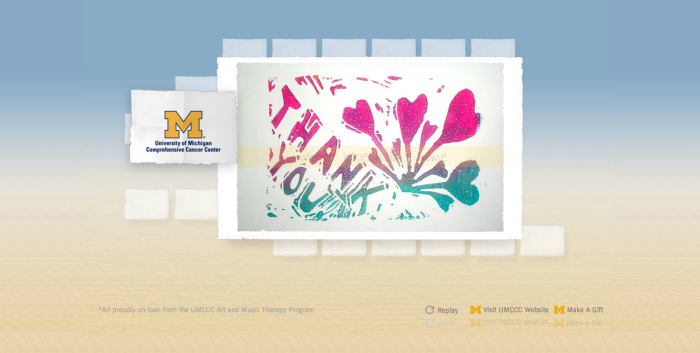 I helped design the wireframe and the layout of graphic interface. I also did an enormous amount of data correlation and sorting. 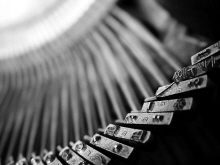 In Phase II of this project, I will be doing extensive copywriting for the customer insights. 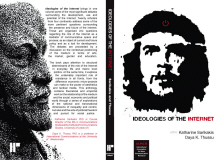 I wrote all the copy for this website as well as all the brochures. 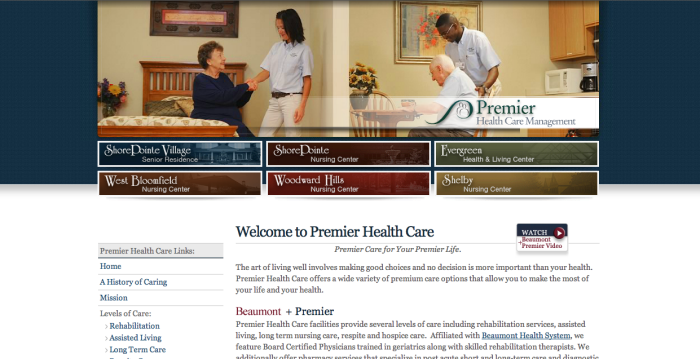 This client is affiliated with Beaumont Hospitals and I wrote some in-room prompt cards as well to promote Premier's rehab services. I wrote the taglines and helped art-direct this short video. 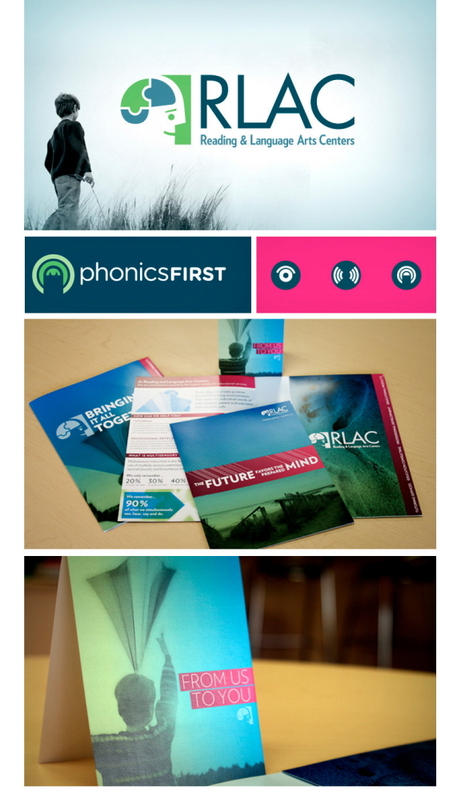 RLAC - I am writing all the brochures and collateral materials for this company. 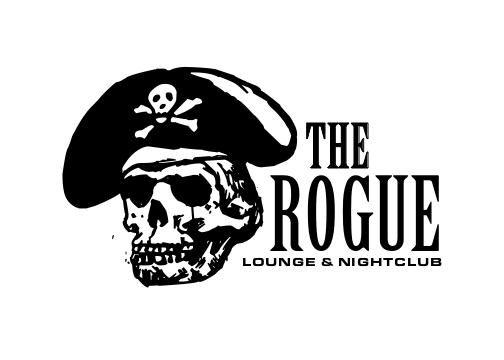 In conjunction with another boutique studio in Detroit, we are handling all their brand identities. This is a classic example of how I like to work - with good people sharing good ideas and then seeing them through to a very satisfying conclusion. 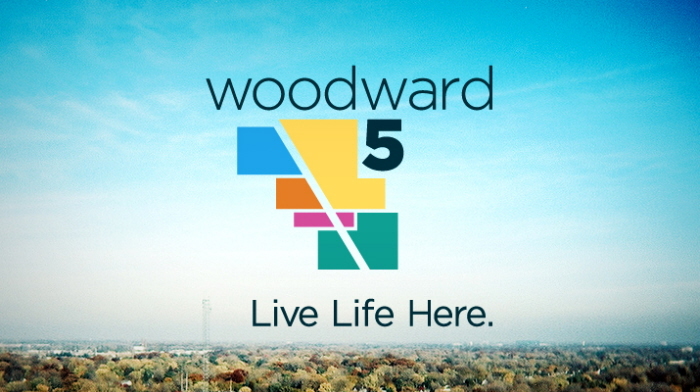 I was contracted by Ideation in Royal Oak to write brochure copy and taglines for a great initiative to market the five communities and cities that are along Woodward Avenue in Oakland County, Michigan. Excellent project. Fisher Dynamics - Whenever I do copywriting gigs, I usually end up doing a bit of brand management as well, contouring the language to fit the "signal" of the company. This one was no different. It was done at Defrost Design, a small agency that I do a lot of work with on websites. I wrote or massaged the copy for over 70 pages of content. I wrote the copy for this pizza box while I was enjoying a pizza and tippling a wine. 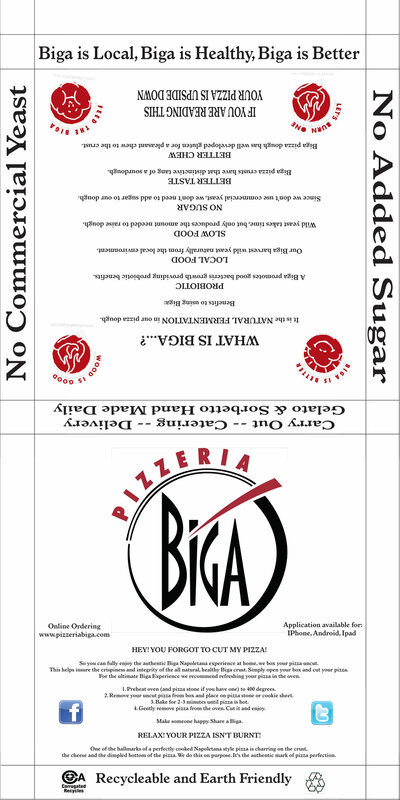 The client is Pizzeria Biga (now Bigalora), arguably the best pizzeria in Detroit - old school wood-burning ovens and a very strong cellar. 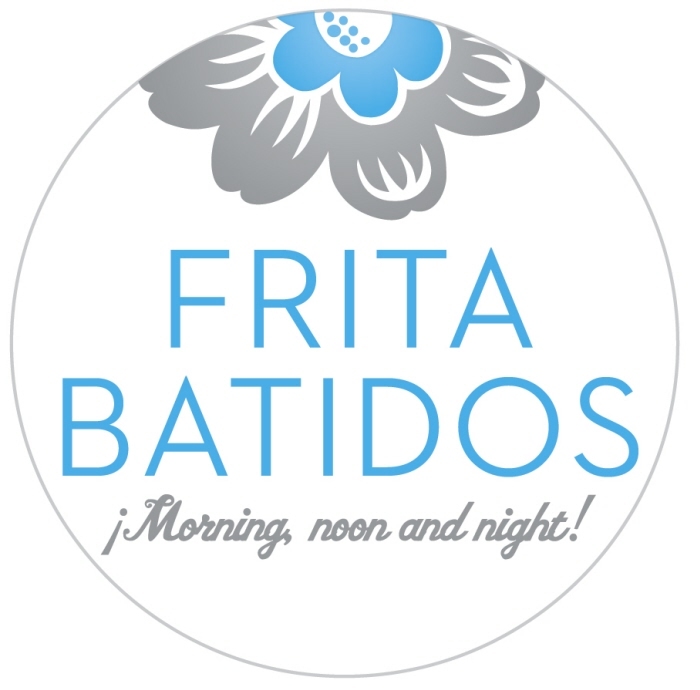 Frita Batidos - This is a very exciting new restaurant in Ann Arbor, Michigan. I was in charge of project management for their website. In addition I handled all the PR and brand management, including consultant work on logo, colors, and interior environment. 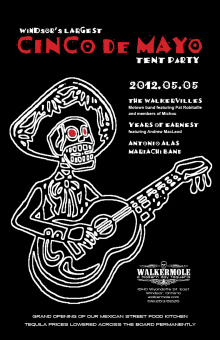 Walkermole - An upscale Mexican restaurant in Windsor, Ontario. I designed the logo and all collateral materials including the sign. I also write all the copy. Colchester Ridge Winery - Label design for a winery in Canada. Five different labels for five different "brands." Lovely wines by the way. Amalfi Fine Foods - This was a great opportunity. 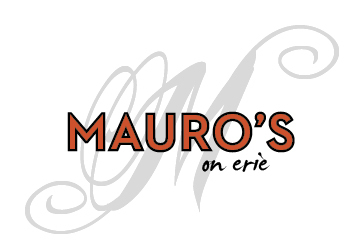 A very talented restauranteur in Windsor, Ontario wanted to start a luxury food import business, focused on exotic mushrooms, truffles and infused oils. 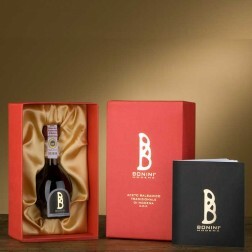 He contracted me to write all the product descriptions and conceive the brand. It's great to walk into a supermarket and see these products on the shelf and know that the customer will take flight to that most suave part of Italy in their imagination when they enjoy these lovely products. This design was commissioned for a bar/lounge on Northwestern Highway. 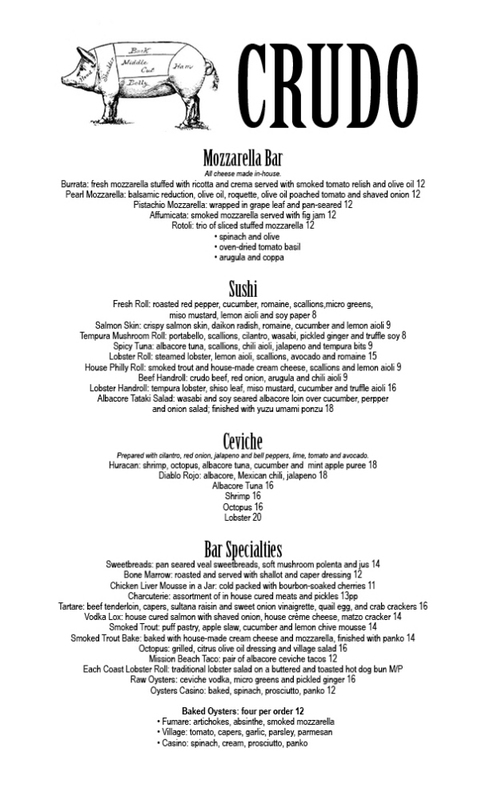 Crudo - This is the special bar menu for Toscana, a very posh but laid-back restaurant in Windsor, Ontario. I designed the menu as well as consulted with the chef on the dishes.